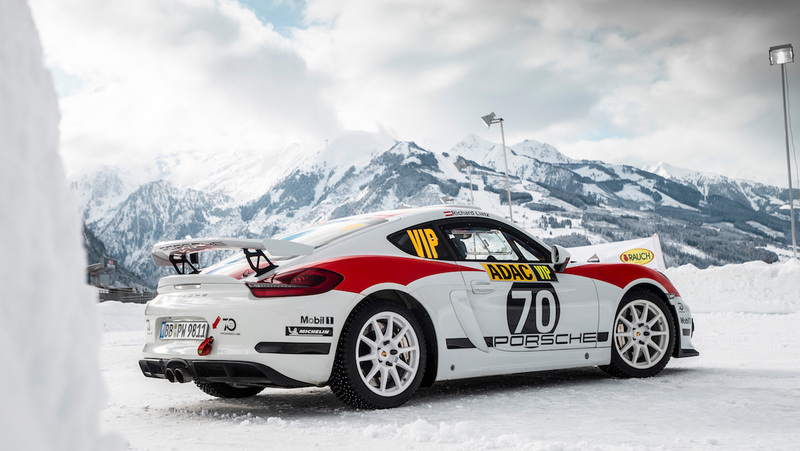 Porsche had a concept rally car based on the GT4 Clubsport racing car. At the time the company showed it off, it made it clear it was just a concept. 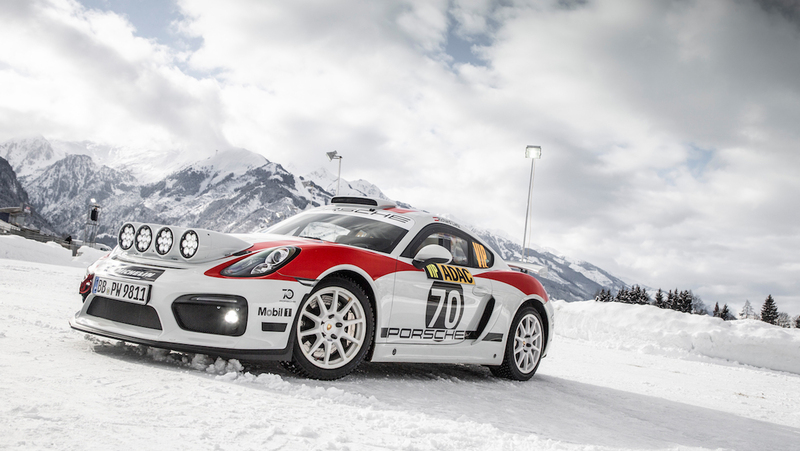 Well, now Porsche will build a production 718 Cayman GT4 Clubsport R-GT Rallye. It should be ready for the rally race track in 2020. The company decided to actually make a rally car after the concept was well received at an ADAC rally race in Germany. Porsche said the response to the car was very positive. The concept was based on the old version of the Cayman GT4 Clubsport, but the production car will be based on the new 718 Gayman GT4 Clubsport that we previously covered. That means the rally car will get a 3.8-liter flat-six engine making 425 hp. The car comes with a 6-speed PDK transmission, sending all of the naturally aspirated engine’s power to the rear wheels. The car gets several body panels with natural fiber materials to keep its overall weight down. 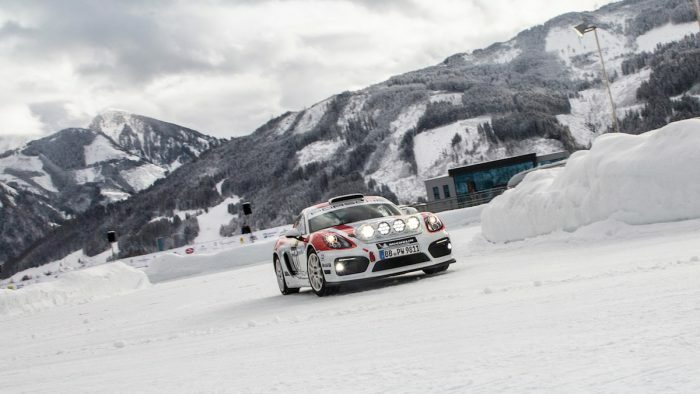 Porsche’s new rally car will compete in the FIA R-GT class. 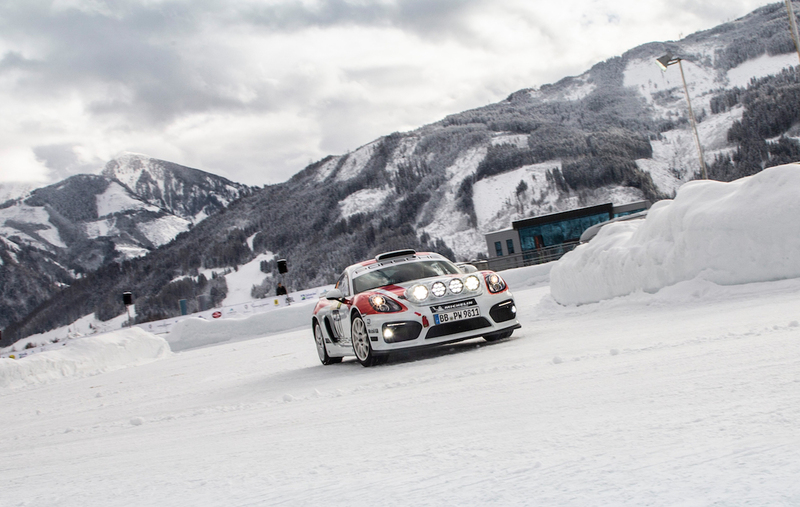 It’s a class designed for two-door cars based closely on street-legal sports cars. The cars also must have a power to weight ratio of 7.5-pounds per horsepower. 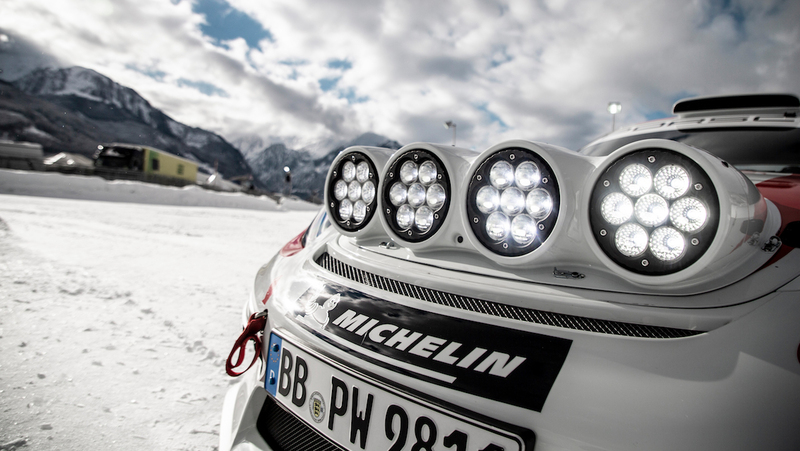 That means the new Porsche rally car should compete with vehicles like the Aston Martin Vantage, Porsche 997 GT3, and Fiat 124 Abarth in the World Rally Championship, according to The Supercar Blog. 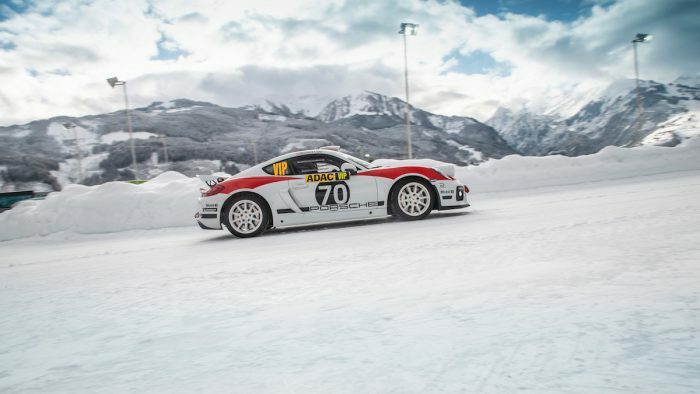 Porsche says highlights of the racing class include the famous Monte Carlo Rally and the stages on the Mediterranean island of Corsica. Even if Porsche wasn’t actually racing the car, I’d watch it drive along those iconic stretches of road. The fact that the car is competing and will likely be a force to be reckoned with is icing on the cake.